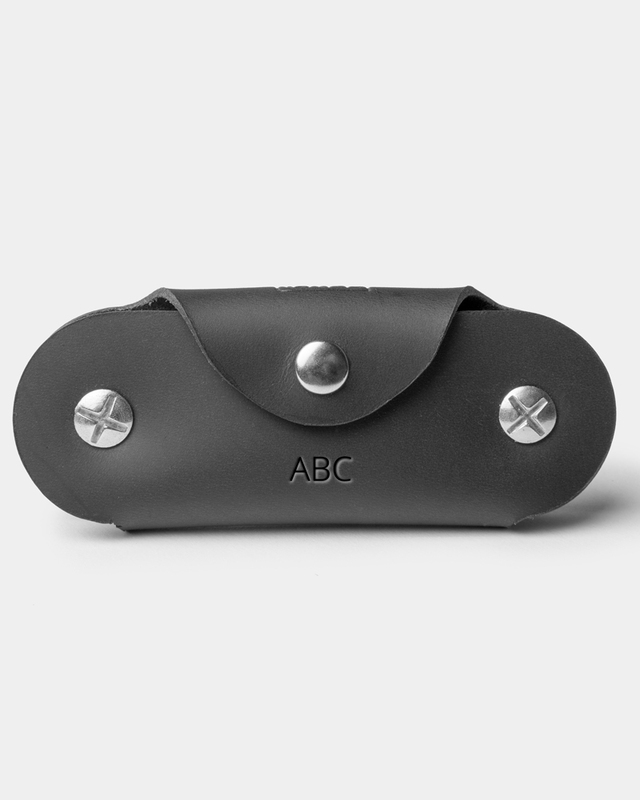 The Leather Key Case allows to store the keys without scratch bags or trousers. It is perfect for car, motorcycle, or home keys. This leather key case, with the passage of time, will create a very special patina.